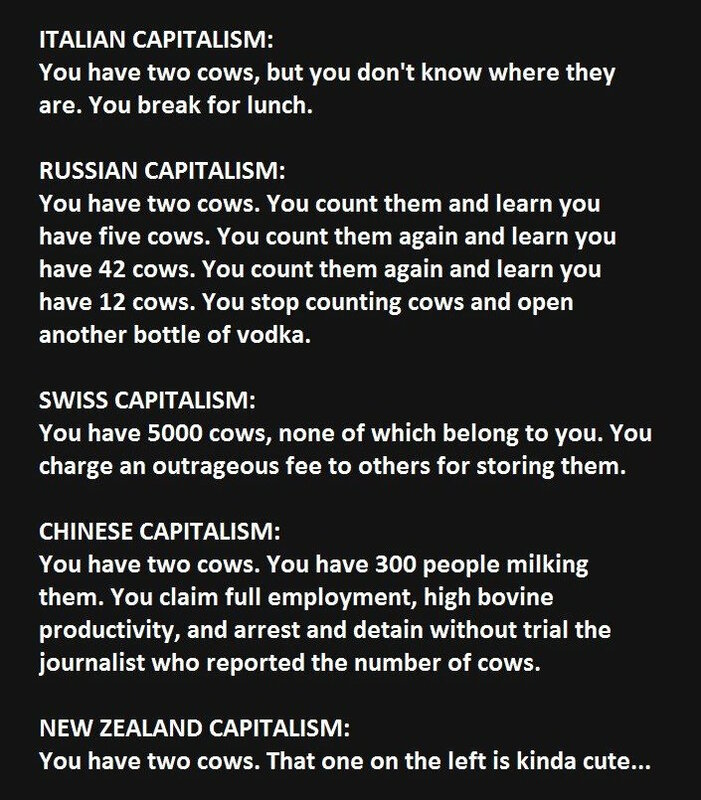 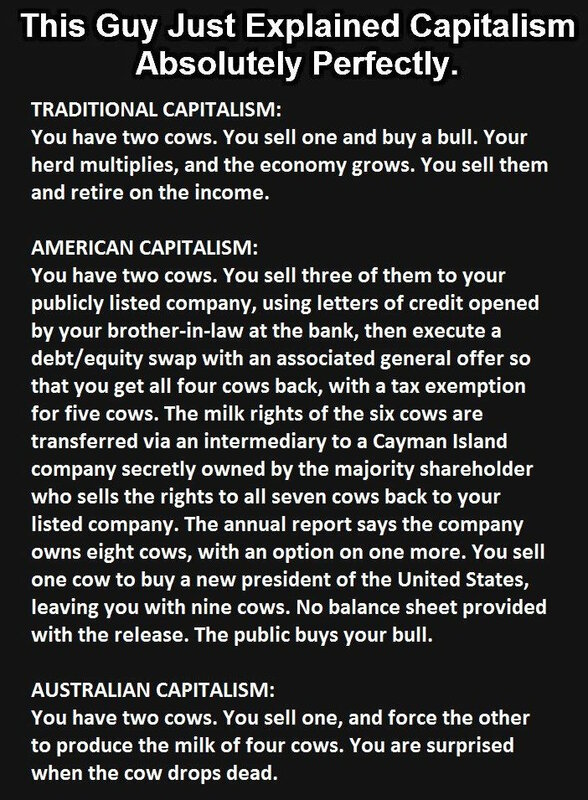 Capitalism Explained – This Is So Accurate It Hurts. 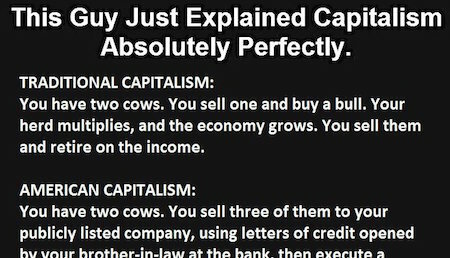 This guy just explained capitalism absolutely perfectly. 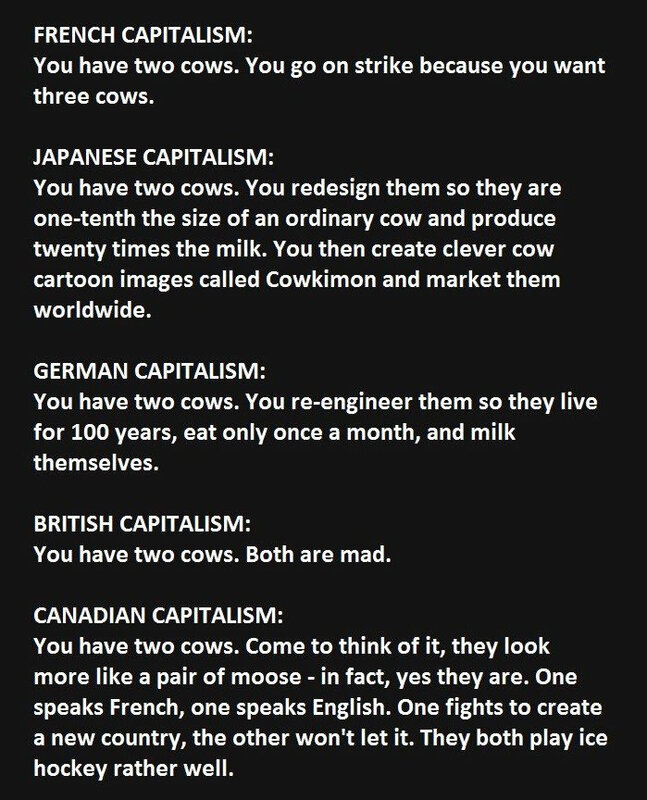 Share and see if your friends agree!